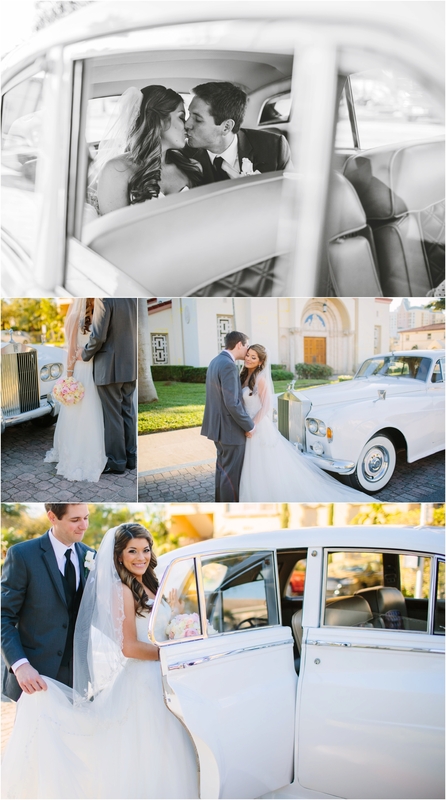 Jenna + Austin planned a gorgeous south Florida wedding all the way from their home in California. 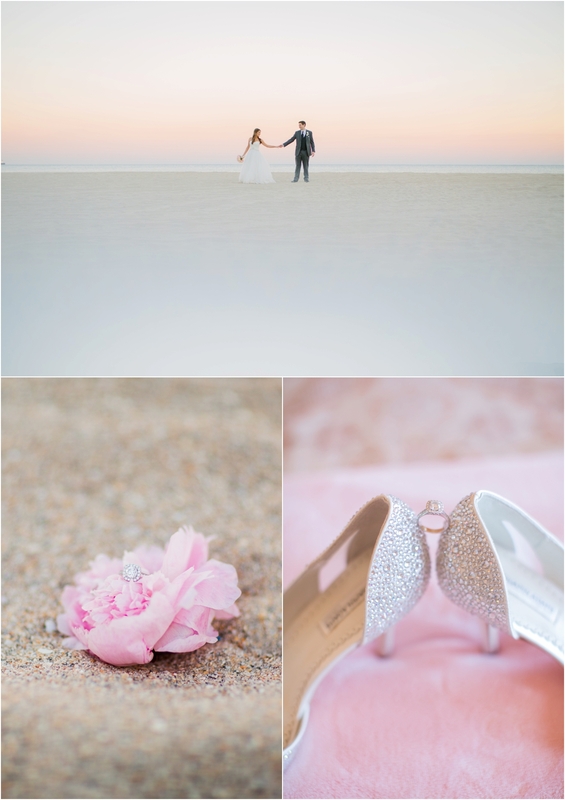 Their big day was held on Valentine’s Day and paired perfectly with all the pink details, even the sky turned cotton candy pink for the occasion. 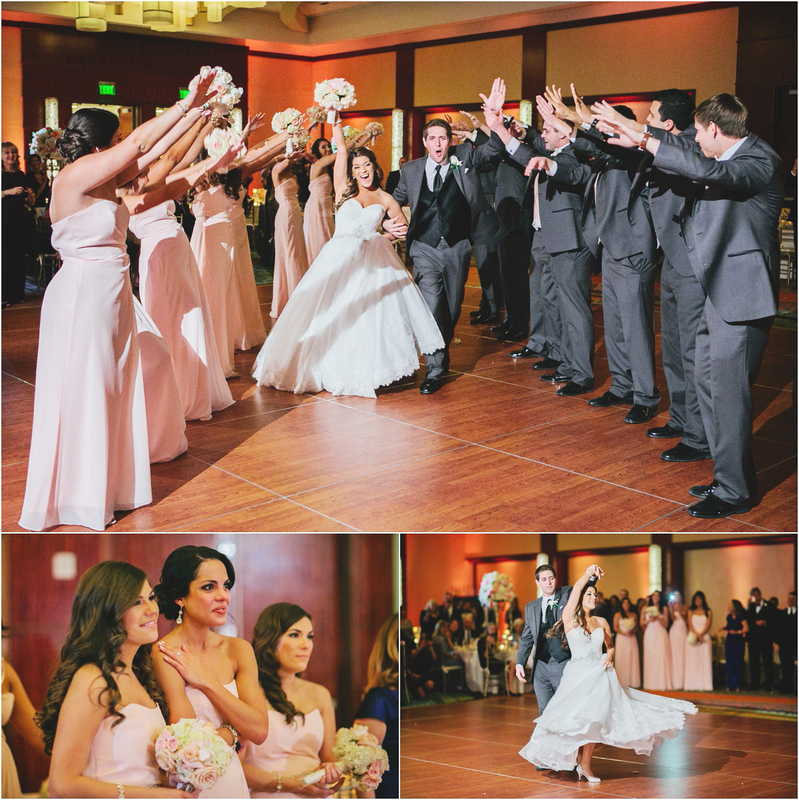 The ceremony was held at St. Anthony Catholic Church and reception took place at Marriott Harbor Beach Resort & Spa in Ft. Lauderdale. 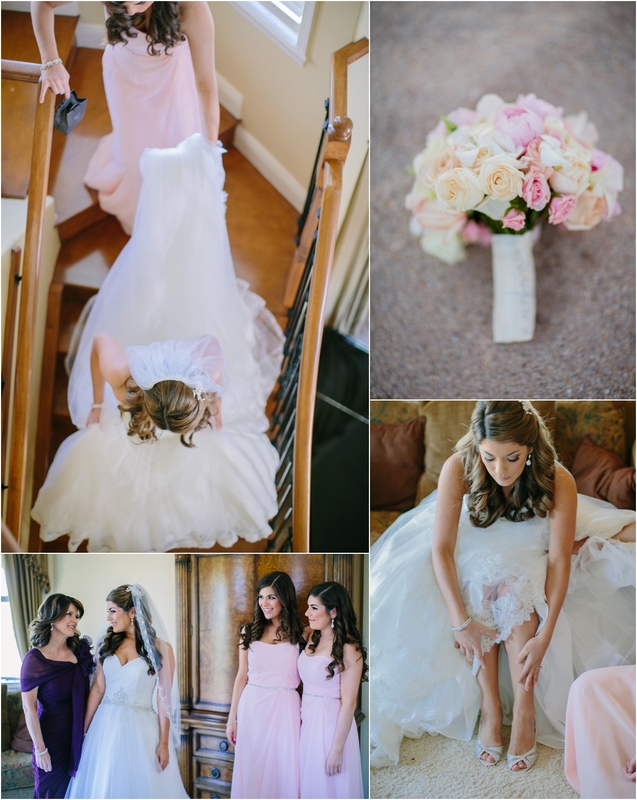 Jenna + Austin, your wedding was amazing! 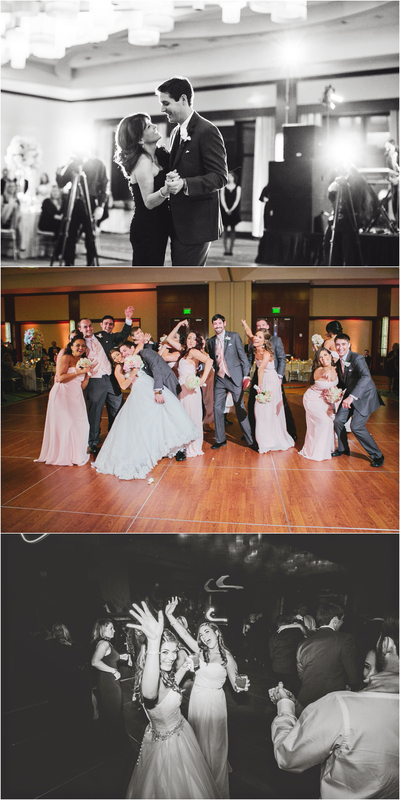 Your first dance was absolutely epic not to mention the bridal party dance. 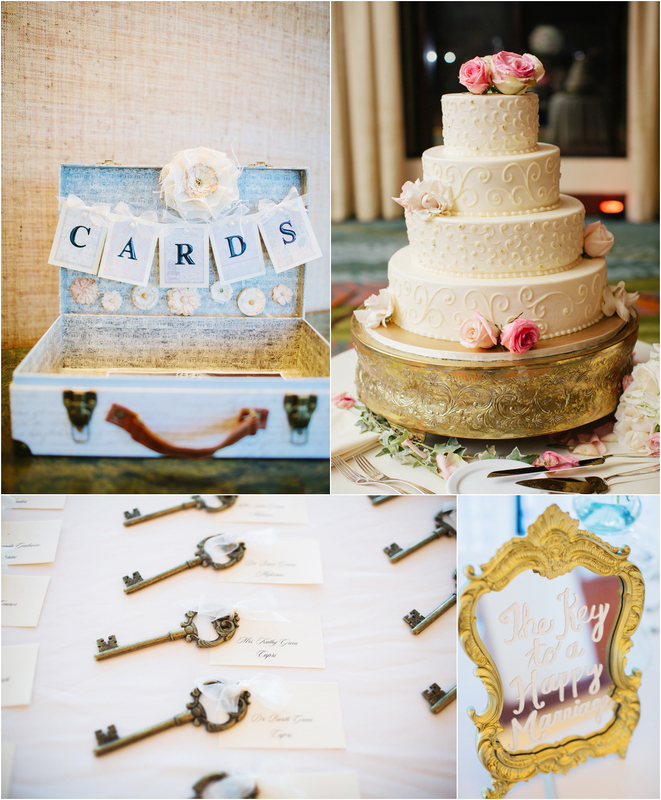 Every detail was perfect and the love between the two of you and your families was beautiful! We wish you a life full of fun adventures and endless love. 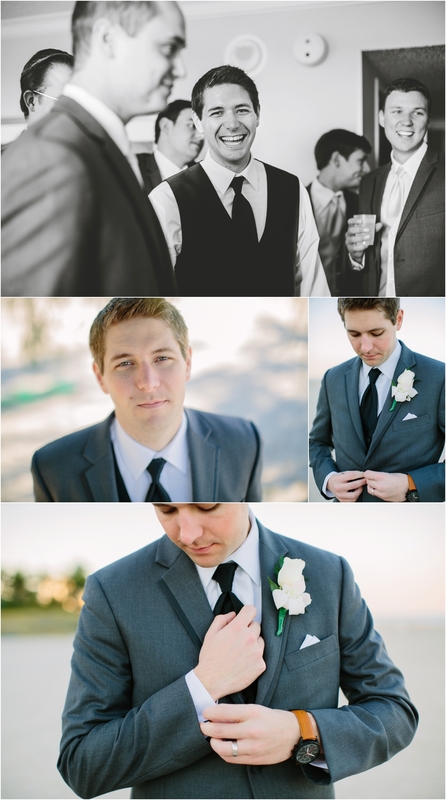 We really enjoyed capturing your big day! Everything was just perfect!! Love seeing these pictures! !